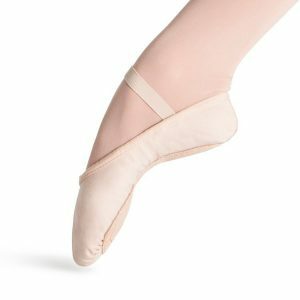 Turning for days is made possible with the half sole Hanami Pirouette turning shoe. The wonderfully soft, four-way stretch canvas hugs the forefoot like a sock. 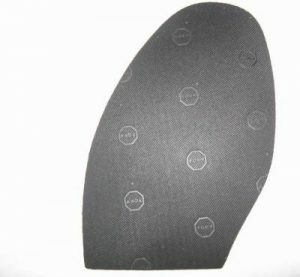 The sole of the shoe includes ballet-style sole patches to help you turn with ease. Elastics around the sides and under the arch of the foot keep you stable while spinning non-stop.